Ever wondered what literary prizes do that just good reviews can’t? They push you towards giving your best, proving your worth to all over and over, AND finding your way to always remain on top, or in the race at least. 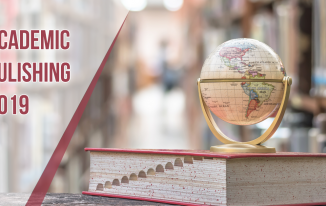 The publishing industry is home to many great writers with unique writing styles and books to their credit. If I categorize them, I’d say there are some who deserve a special mention. Then, there are those the world should know about. And then, there are the ones who deserve awards for their exceptional literary brilliance. Literary prizes not only add to a writer’s development, but also establish him/her in the industry for his/her laudable quality of work. As I’ve been noticing this for a while, books these days dumb down the writing to appeal to the masses. There’s no dearth of stories written and rewritten an endless number of times. 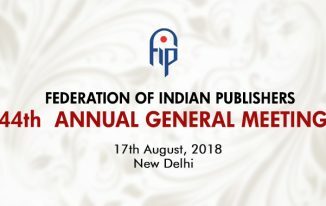 This is where literary prizes make a difference as they glorify and honour one’s finest writing and storytelling in front of the world, inspiring many. 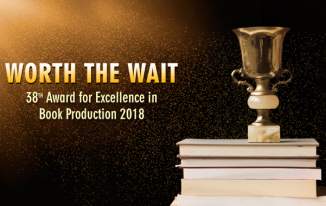 An award not just highlights one work of merit but a multitude of books that are either shortlisted or longlisted in the process of determining the winner. Arundhati Roy wasn’t the acclaimed author that she is today until 1997 when she won the Man Booker Prize for Fiction for her novel, The God of Small Things. As it became the biggest-selling book by a non-expatriate Indian author, people started realizing her worth as a powerful writer. But in the recent years, I have also noticed that literary prizes have stopped making an impact on book sales because not many people seem to care about them now. What about the quality fiction, I wonder! Discarding literary prizes would mean certain death for quality fiction. There is also an evident decline in the readership, and the crisis in literary fiction is a global one. With Instagram and Twitter being the trendy platforms to express your thoughts, I feel the luxury of reading a book has lost its relevance. 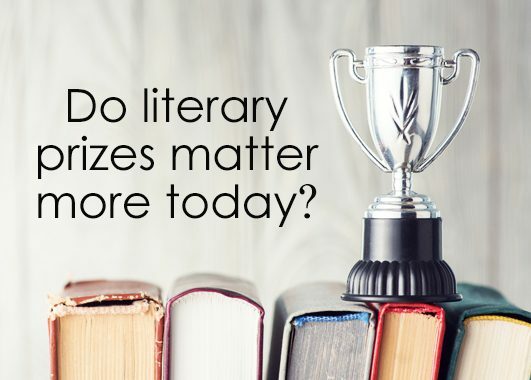 As I conclude my blog, I’d like to ask you all whether or not literary awards hold more significance in an age of diminished readership than ever before. Please share your thoughts in the comments below.